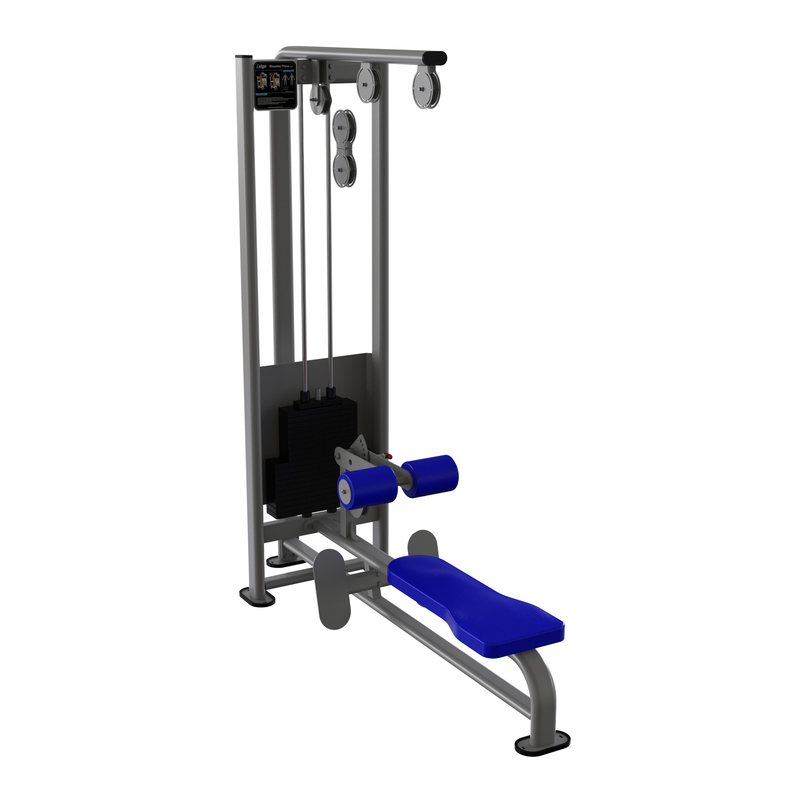 This is our seated leg press machine its an essential piece of equipment in any gym or health club, built by strength equipment experts Exigo represents excellent value and quality. Each selctorised machine is built to order and can be customised to your requirements - from colour changes, to the addition of a heavier weight stack - the Exigo seated leg press can be ordered exactly the way you want it. Also the Exigo seated leg press is manufactured in the UK, supplied with a lifetime warranty on the frame.